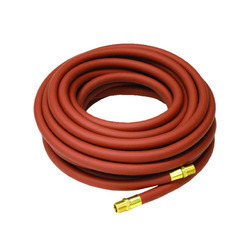 Offering you a complete choice of products which include air hose pipe, pvc air hoses and compressor air hose. 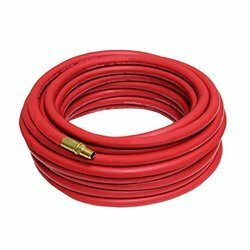 We provide the superior quality of Air Hose . The air hose is used in various processes and industrial equipment for ensuring continuous flow of compressed air. These hoses are recognized for their features like leak proof nature, durability, abrasion & heat resistance and can withstand adverse environmental conditions.